Twice in a week – Bellota – You’re officially my new addiction! 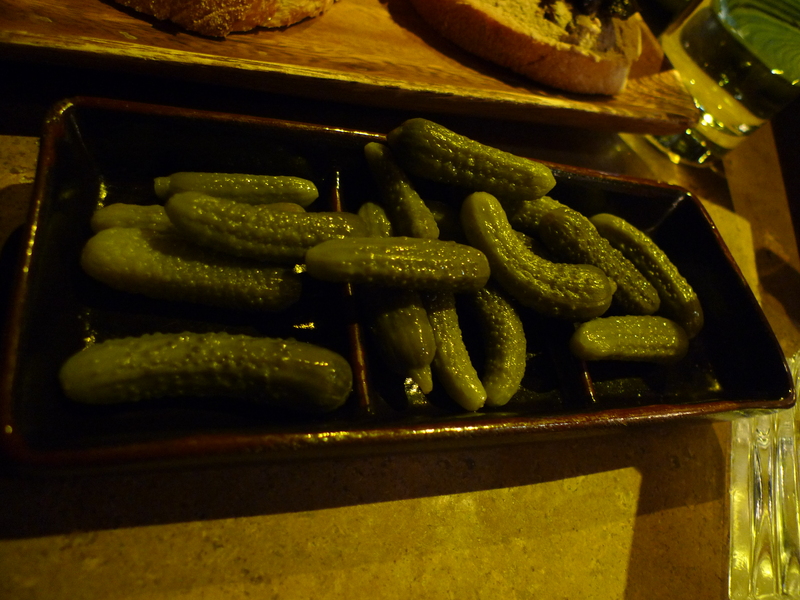 These little cornichons (pickled gherkins) are super yummy and can really unleash your appetite! Such a great thing to start the meal with.